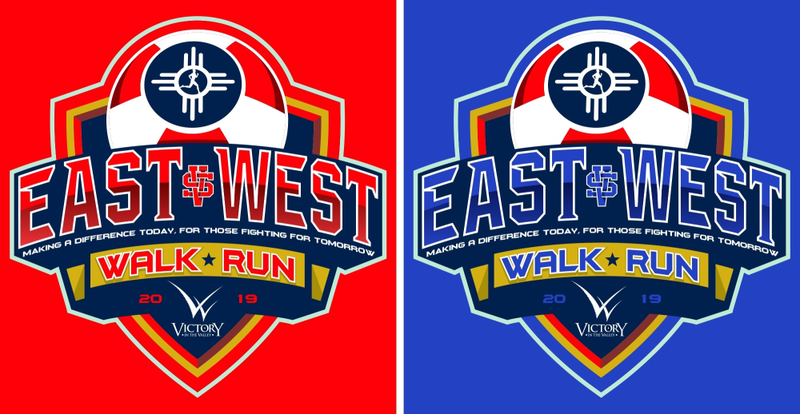 Register for the East Meets West Walk/Run today! PLEASE NOTE NEW EVENT TYPES. BE SURE TO LOOK AT ALL COMBINATIONS BEFORE CHOOSING YOUR EVENTS. If you sign up multiple family members at one time, your processing fee will be reduced at checkout depending on the number you register! TEAM DEADLINE IS MAY 10TH, 3 pm Team registrations must be in by 3 pm, to be part of the "official count". After May 13th, 3 pm price increases to $45.00 for everyone TEAM CAPTAINS MUST call Victory in the Valley at (316) 682-7400 to register their team name. 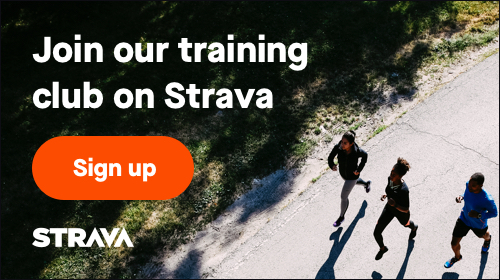 Must have a minimum of 10 participants to receive the discount. Your breakfast ticket will be included in your race packet. Don't forget to bring it to the event. Replacement tickets will be $5.00 at the Registration Tent. Limited to one breakfast per person, but if you keep your plate it's all you can eat!! Victory in the Valley, Inc. is a local non-profit cancer support organization whose mission is "to assist and encourage cancer patients and families on their journey by offering HOPE through emotional and spiritual support, while providing practical services to improve the quality of their lives.” This is our only fundraising event. All proceeds will directly benefit cancer patients throughout Kansas. We do not receive funding from and are NOT affiliated with any other cancer organization. Thank you for your support of this event as we continue serving cancer patients for over 32 years.